Russia is ready for kick-off for this year’s World Cup! To celebrate the opening of the tournament in June, we’ve handpicked three of our favourite football-filled books! These books will make great summer reads and will inspire young football fans to cheer on their teams. Fantastic Football Poems, written by John Foster and illustrated by Korky Paul. This book is not only fun to read aloud, but fun to look at, thanks to Korky Paul’s fabulous illustrations. It’s perfect for young readers! If you eat, sleep and breathe football, we know you’ll get a kick out of reading this hilarious collection of sporty poems. John Foster’s selection brings the rhythm of the game to life with poems like Cool Scorin’ Matchwinnin’ Celebratin’ Striker!, The Commentator, and The Anaconda Wanderers. 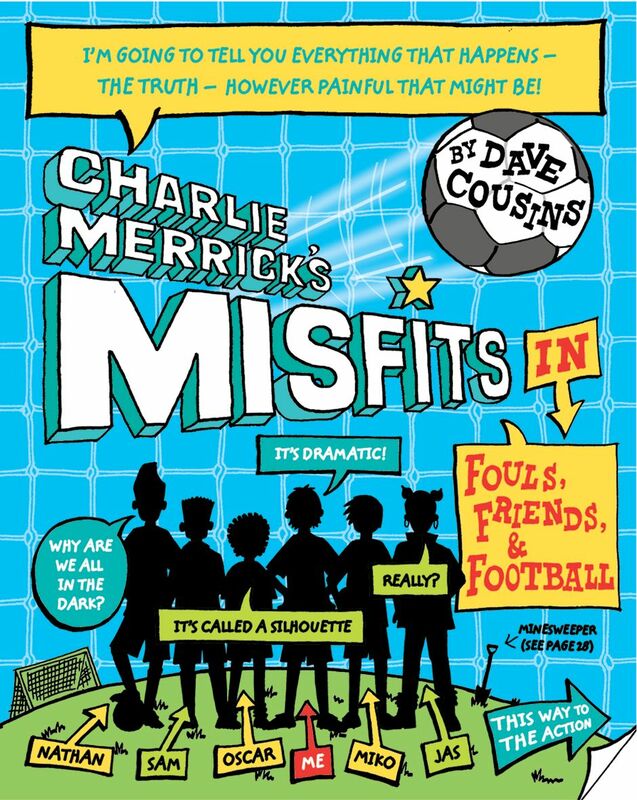 Charlie Merrick’s Misfits in Fouls, Friends and Football, written and illustrated by Dave Cousins. Charlie Merrick is obsessed with football. It’s all he thinks about. The only problem is, his feet aren’t as good at football as his brain. When he ends up team captain of the local youth team North Star Galaxy, Charlie takes his misfit friends on a season’s journey that will make you laugh, groan and cheer! Dave Cousin’s illustrations move the story along in an engaging format for football fans. If you enjoy this title, be sure to follow Charlie Merrick into his next adventure, I’m a Nobody, Get Me Out of Here! Football Mad ­­– Four illustrated books in one! 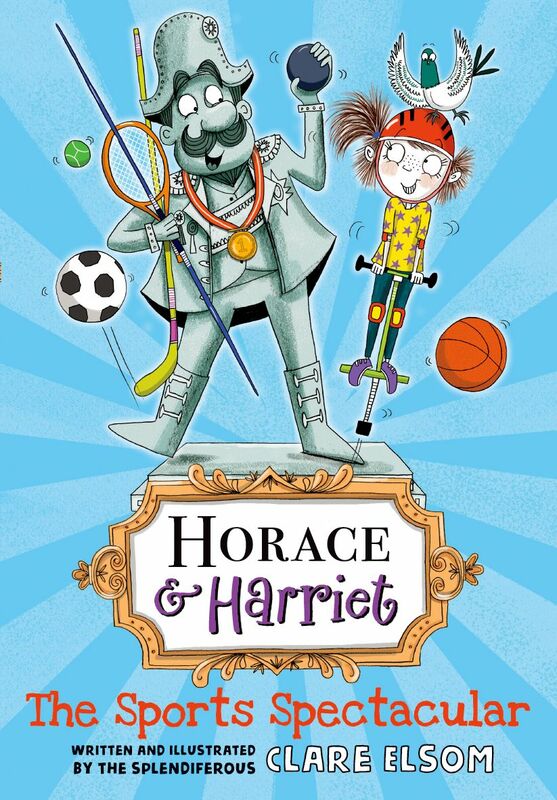 Horace and Harriet: The Sports Spectacular! 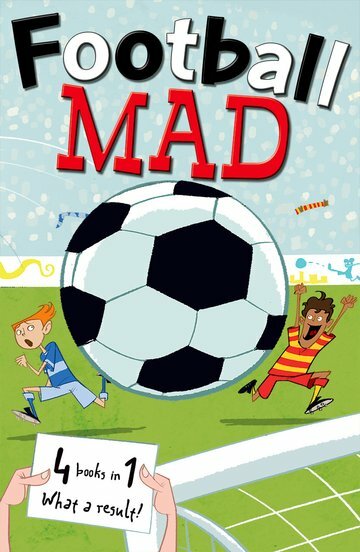 Hitting the shelves 5 July, Clare Elsom’s newest book features all sorts of sporty fun! 7 and ¾ year old Harriet and her 17th century statue Horace embark on a new adventure in this hilarious illustrated story. It’s packed full of pictures and games children are sure to love! We hope you will grab one of these football classics and tune into this year’s World Cup!